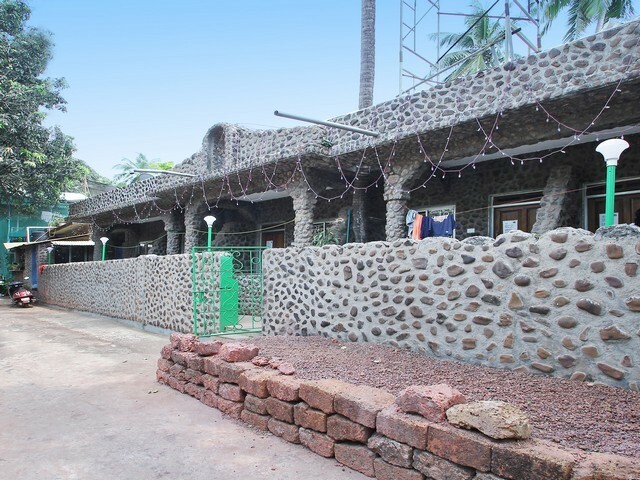 Located between Vagator and Anjuna, the two famous beaches of Goa lies Robert's Place. 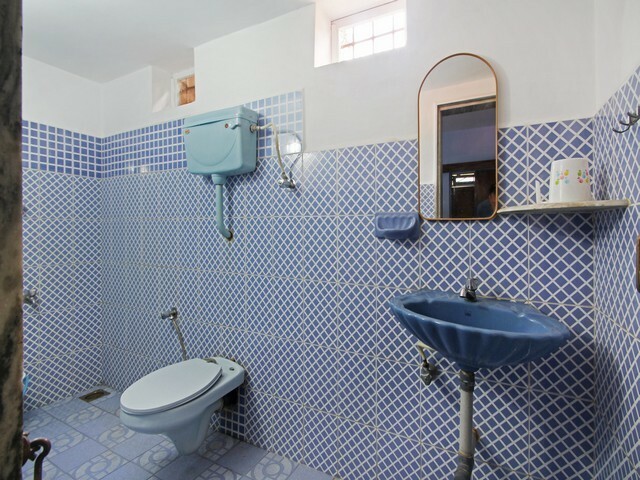 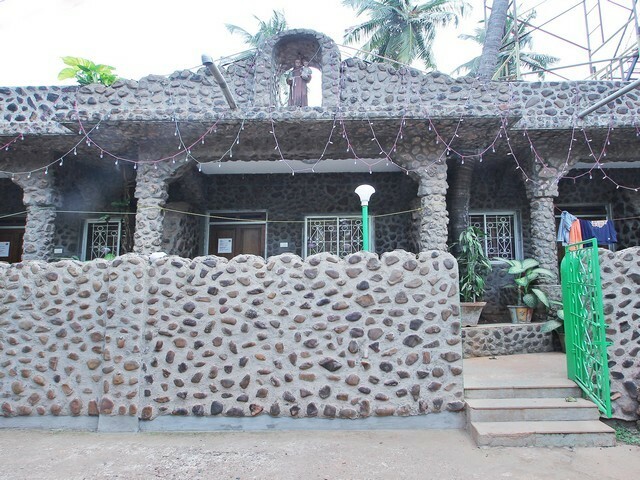 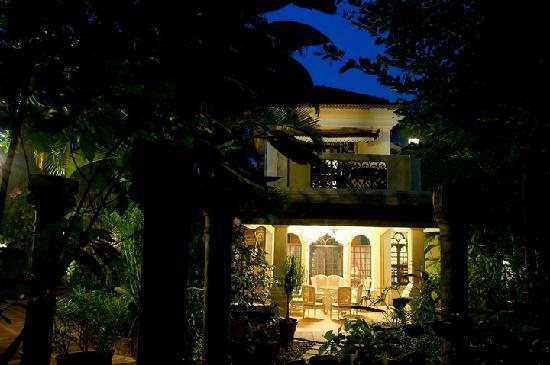 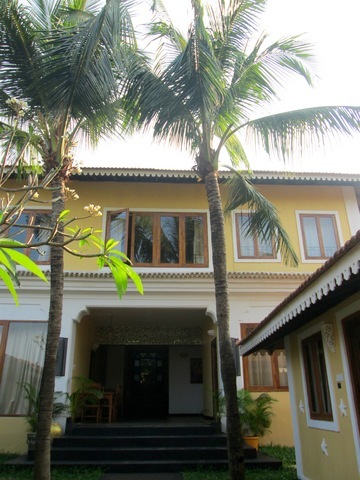 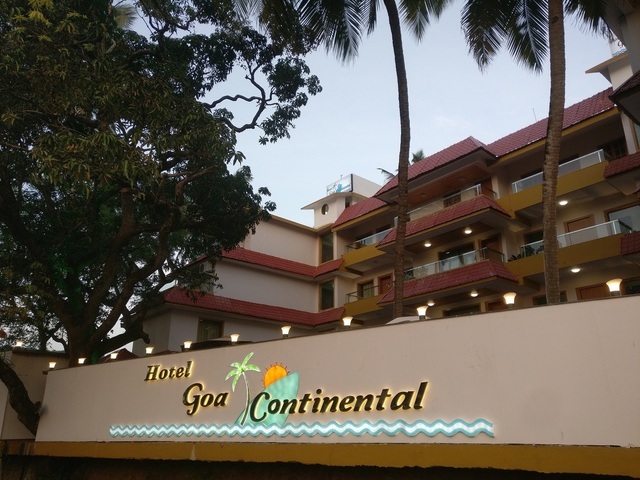 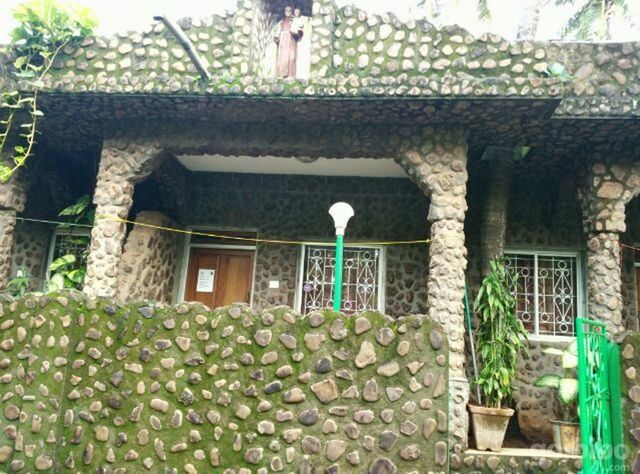 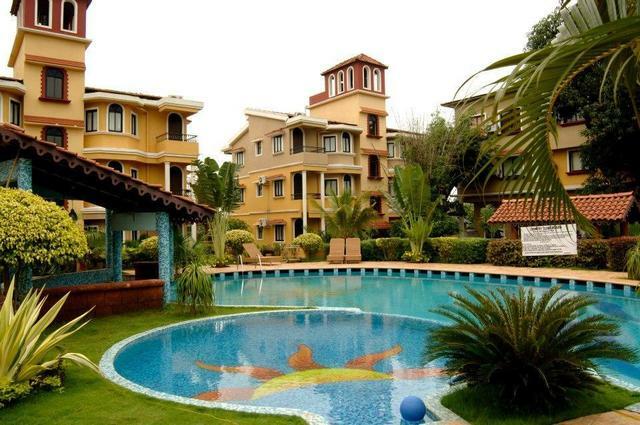 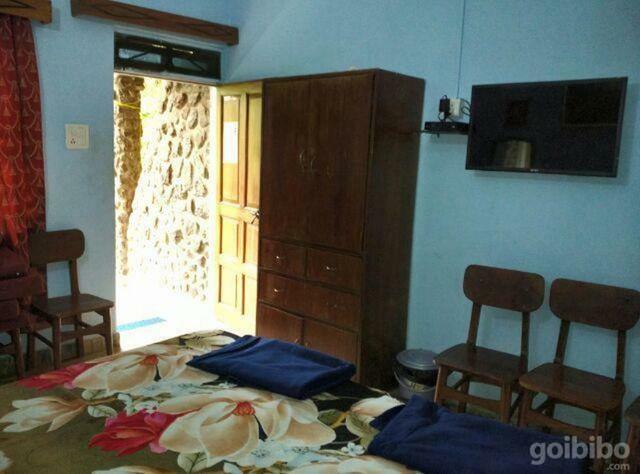 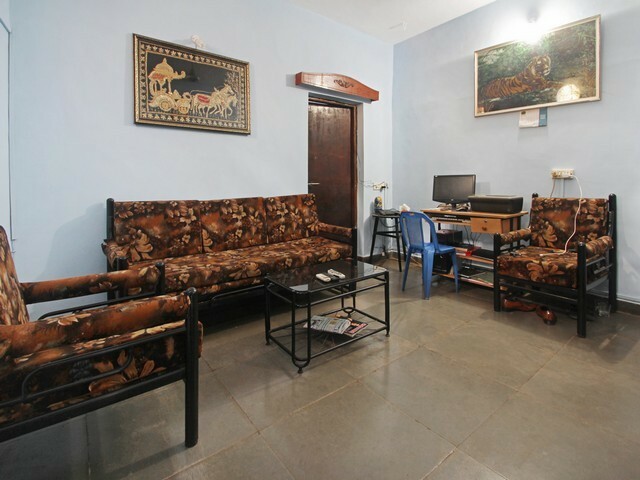 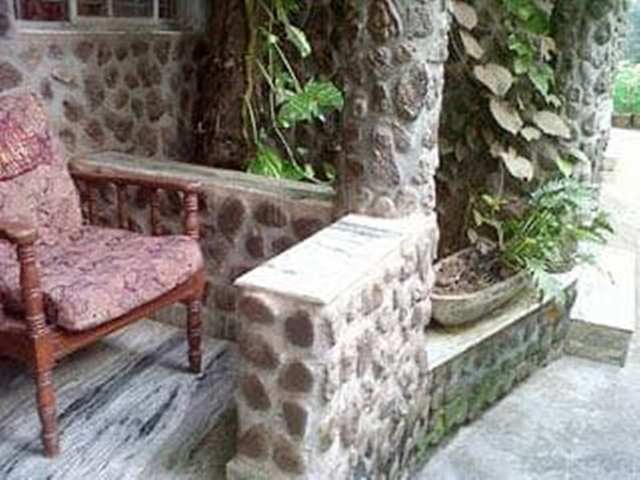 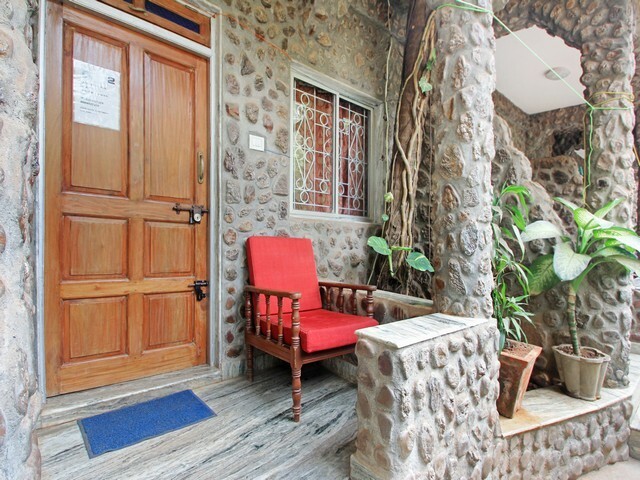 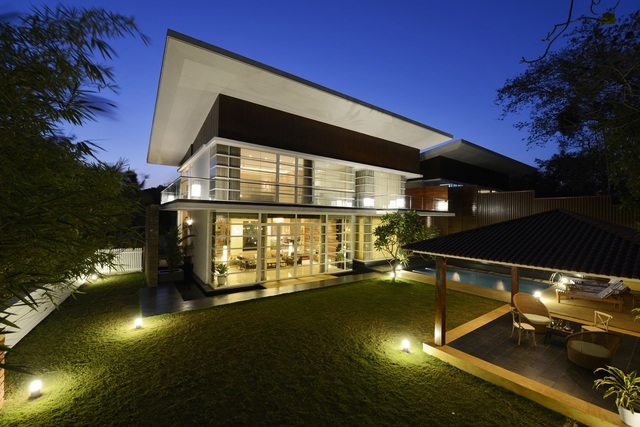 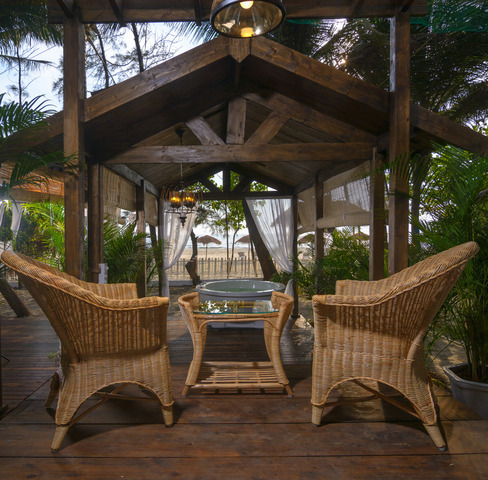 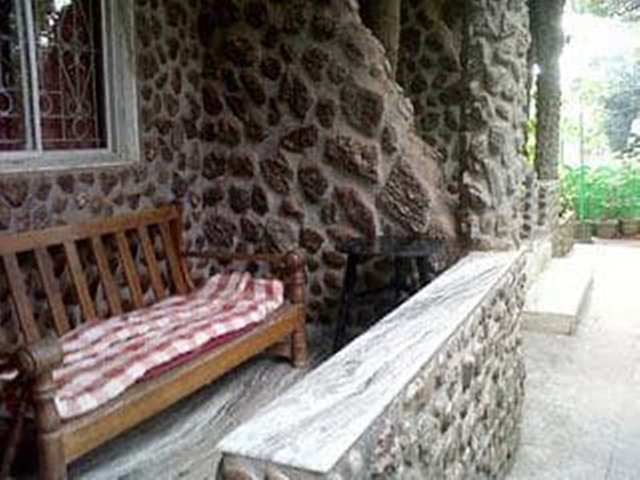 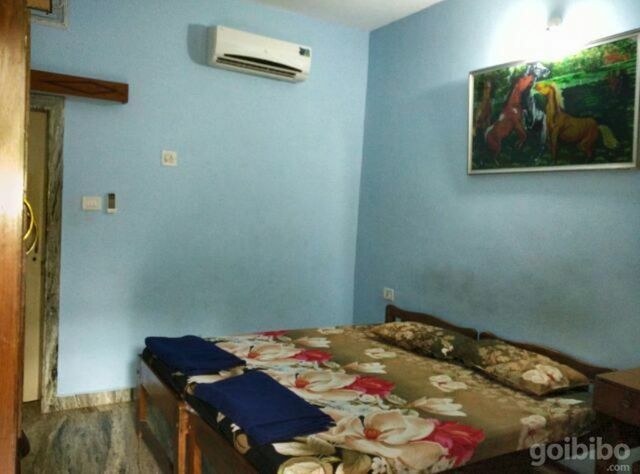 This property in Goa provides its guests a peaceful stay. 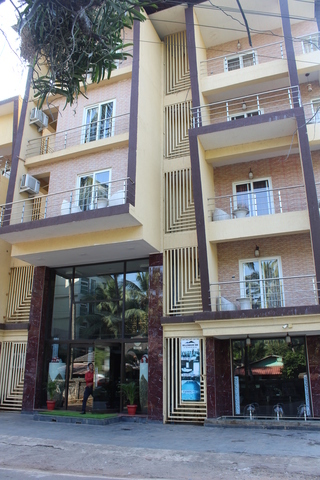 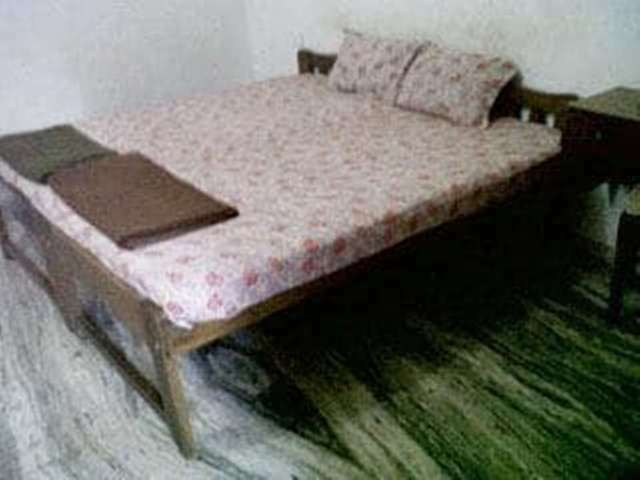 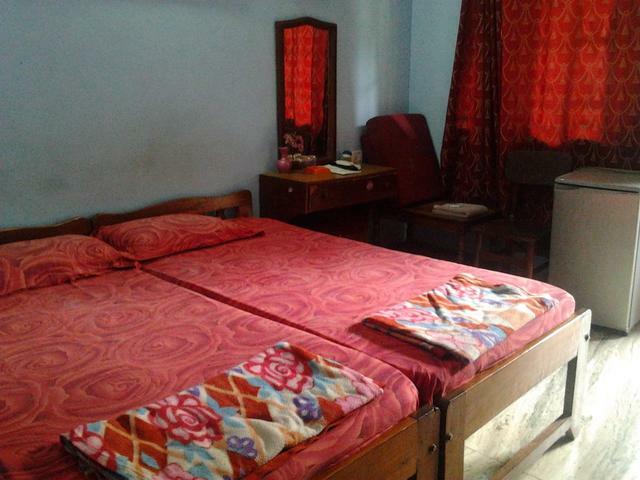 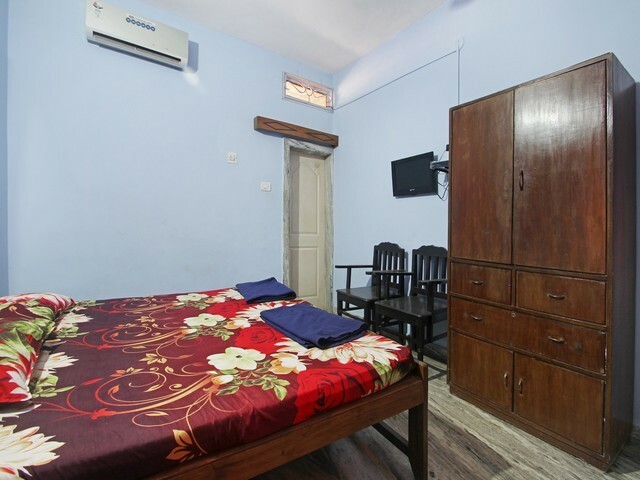 Robert's Place provides travelers with guest house for accommodation. 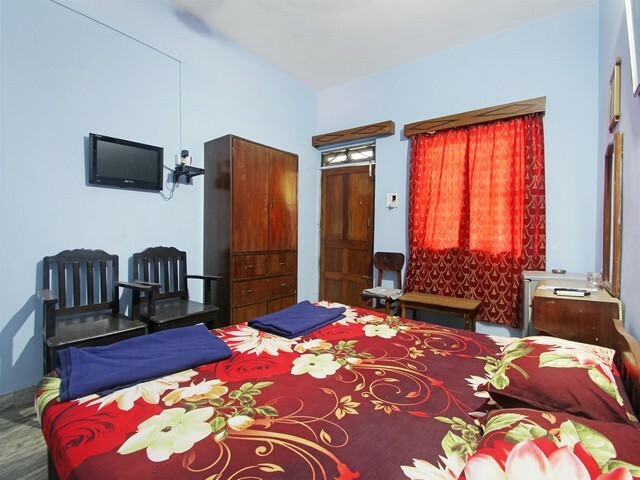 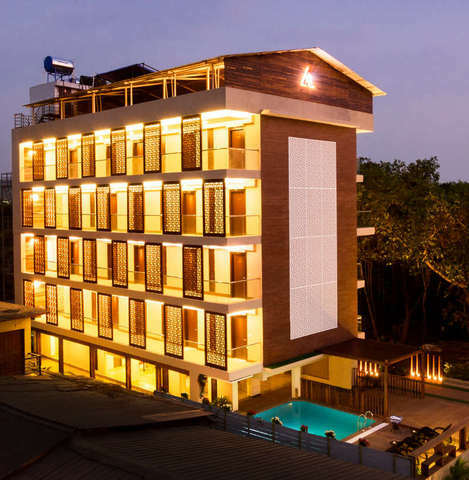 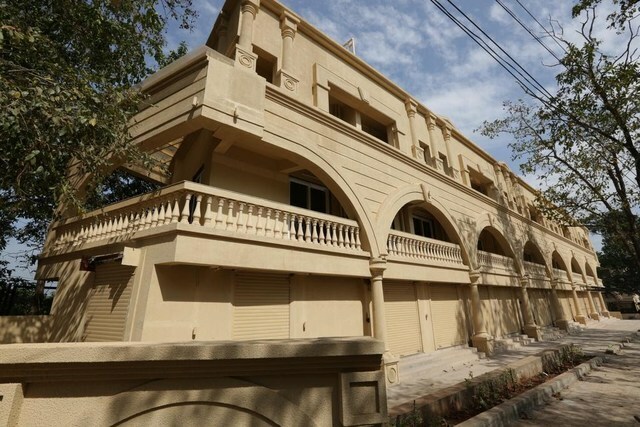 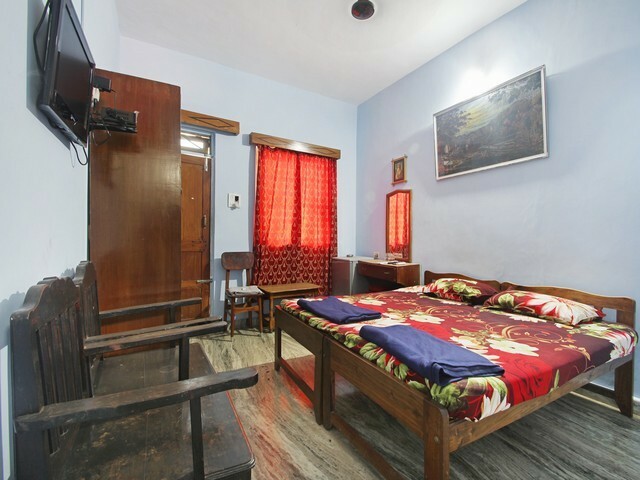 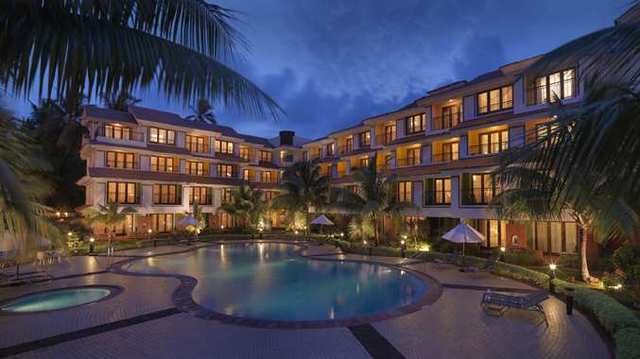 Amenities like laundry facility and free parking for private cars can be availed by the guests.